I love that I get to share another birthday celebration! Little Calvin is one year old and isn't he so precious?! 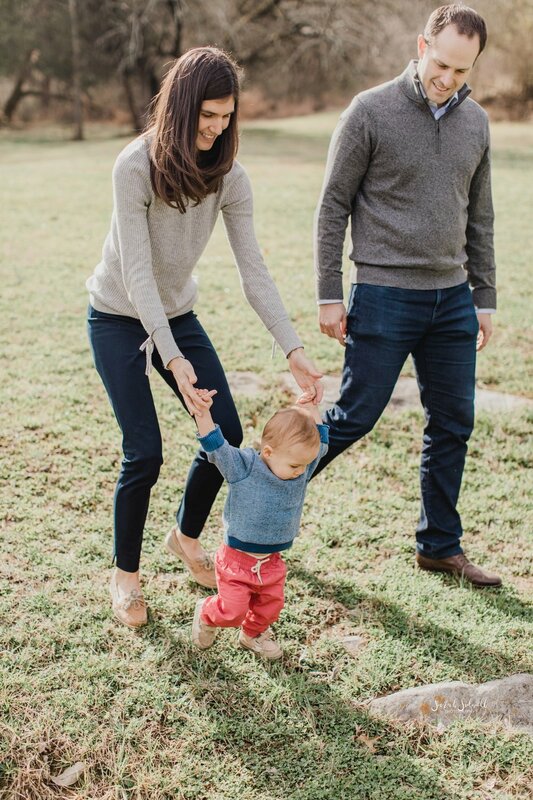 I love that I get to help celebrate these milestones with so many families, baby photography in Nashville could not be any sweeter when I have little subjects like him in front of my camera. I get to meet people through different stages of life and I love to capture each and every stage, but there's something extra special about these babies! They're just everything that is good in this world and they remind me of the beauty in life each time I see them playing and giggling.